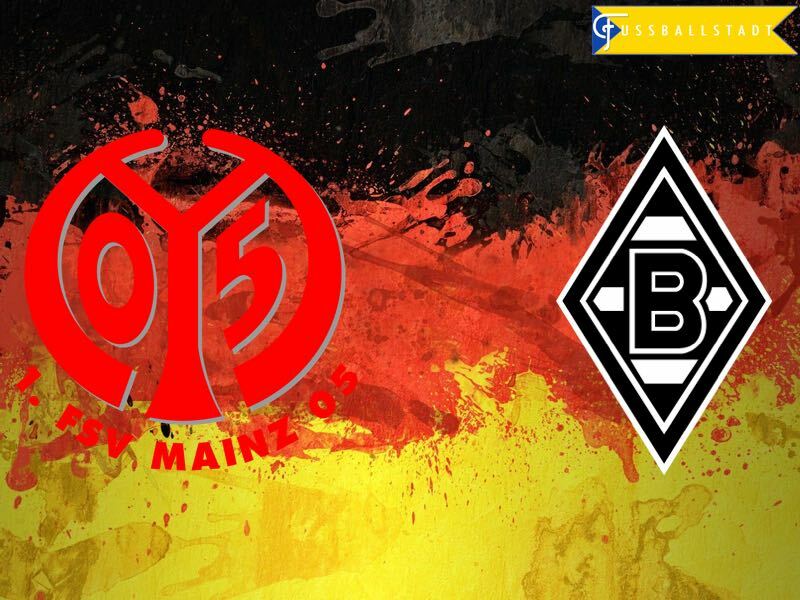 Mainz vs Gladbach – Saturday 14:30GMT/15:30CEST – OPEL Arena Mainz. Mainz will look to build on a decent draw last time out versus champions Bayern as they seek to avoid the dreaded relegation playoff. 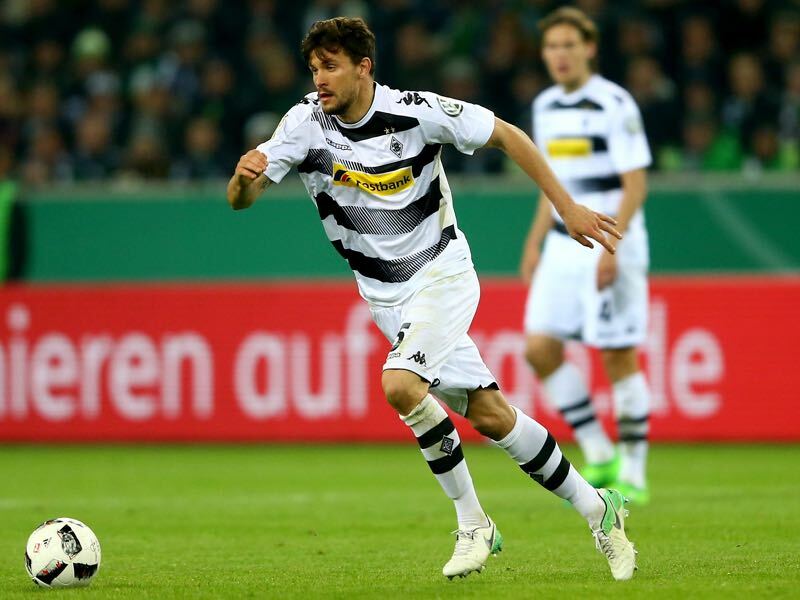 Visitors Gladbach, are hoping they can keep up the chase of the clubs around them as they look for an elusive European football slot for next season. Die Nullfünfer find themselves in the most dangerous of territories. With four matches to play until the end of the season, they are teetered on the edge of a potential relegation play-off. One point separates them, currently in 13th place, from 16th placed Augsburg and they are only five points ahead of Ingolstadt, who occupy the dreaded 17th automatic relegation slot. To say Martin Schmidt’s men are in danger would be an understatement. The Carnival Club have only taken four points from the last 21 available, standard relegation form. They will though look to take solace from a very respectable display in the Allianz on Matchday 30 — taking the lead twice against Bayern they were eventually pegged back by a Thiago right footed finish late on. Their showing in Munich came after a vital win against Hertha Berlin, breaking a losing streak of five consecutive Bundesliga matches. With the teams around them also locked on 33 points there is absolutely no room for error between now and the end of the season if they are to avoid 180 minutes of hell, or worse. Since Dieter Hecking replaced Andre Schubert in December Die Fohlen had been on an upwards trajectory. The ex-Wolfsburg coach had guided Gladbach from 14th place to eighth, touching distance of the Europa League qualification slots. However, back to back defeats against high-flying Hoffenheim and Dortmund have seen them drop to 10th. With the race for European places as tight as the relegation battle a win on Saturday away at Mainz could propel them back into contention. When the teams last met in mid-December at Borussia-Park the Foals won 1:0, and it was to witness Schubert’s final victory as manager, losing the next two back to back was enough for the Austrian to be shown the door. Crucially this fixture starts a run-in of games against the Bundesliga’s bottom sides, and Hecking’s men will look to drive forward and gain maximum points from their remaining games, 12 out of 12. Should they achieve this, then European football should be guaranteed to be back at Gladbach next season. Bojan arrived at Mainz in January, on loan from English Premier League club Stoke City. In what was as a strange, but effective capture, for the Nullfünfer the 26-year-old had an average start to his Bundesliga campaign. In the 12 games following his move, he found himself only starting five times and being left on the bench for four more. A vastly experienced player the Spaniard has played at some of Europe’s biggest clubs – Barcelona, Ajax and AC Roma. It was his last display against champions Bayern where he finally showed his talent, pulling strings in midfield and scoring a record making goal. His right-footed finish made him the only the seventh player to score in all the four big leagues in Europe (Germany, England, Spain, Italy). The 26-year-old native of Munich has been a versatile addition to the Gladbach ranks since his summer move from Hoffenheim, playing 34 times in four competitions. The no-nonsense tough tackling Strobl has played the vast majority of games as the defensive midfield double pivot, along with fellow German, Mahmoud Dahoud. His versatility is one of his key attributes, capable of deputising at centre back, right back or as a flat lying midfielder his ability to patrol the central area has been key to Gladbach’s mini-resurgence since Hecking’s arrival. Able to hold the ball up, or seek out a quick long outlet he can dictate the tempo to suit. Although Gladbach have one eye on Europe the other needs to be below them, they are just seven points clear of the relegation playoff place, and the Bundesliga is that tight! Mainz have taken four points from their last two games. 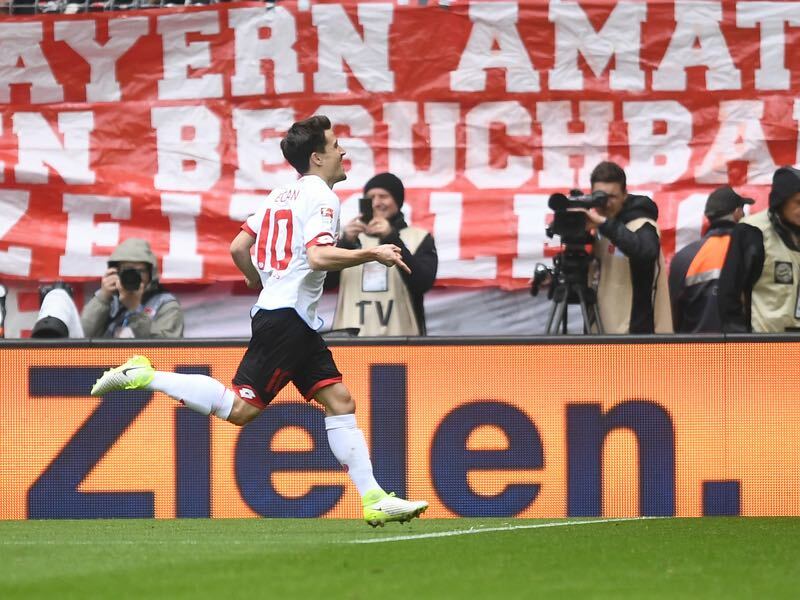 The Foals have conceded ten goals in their last three Bundesliga games. 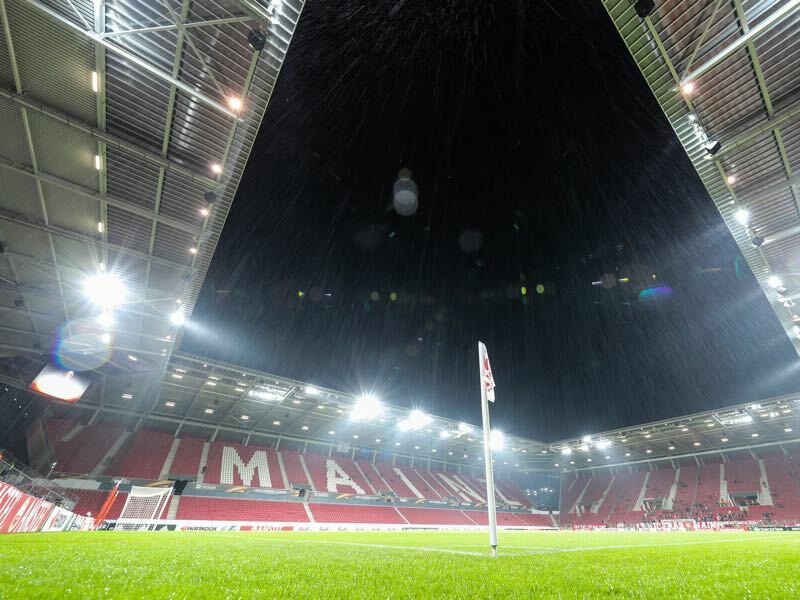 This will be Gladbach’s 48th game of the season, Mainz have played ten less.